HOUSTON (AP) — Houston resident Cheryl Strain's inexperience with guns was apparent as she struggled to load shells into a 20-gauge shotgun. 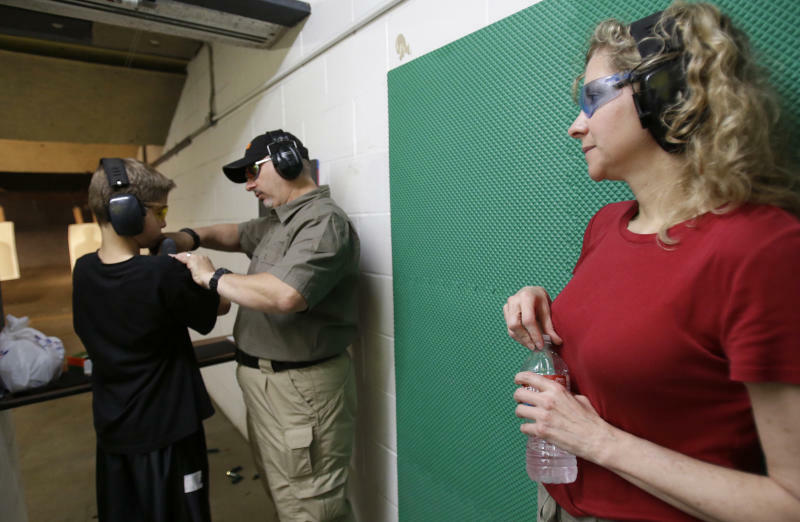 Over the piercing blasts of gunfire in the shooting range, Strain's instructor, Dan Blackford, patiently directed her on how to use her thumb to shove a shell all the way inside the barrel and feel it click. "Now we got a round in the chamber ready to go," Blackford said as he positioned her body on the right way to hold the shotgun. "Look down your sight, put that BB right in the middle of your target and press the trigger." Strain's northwest Houston community of Oak Forest is the first neighborhood in the country being trained and equipped by the Armed Citizen Project, a Houston nonprofit that is giving away free shotguns to single women and residents of neighborhoods with high crime rates. 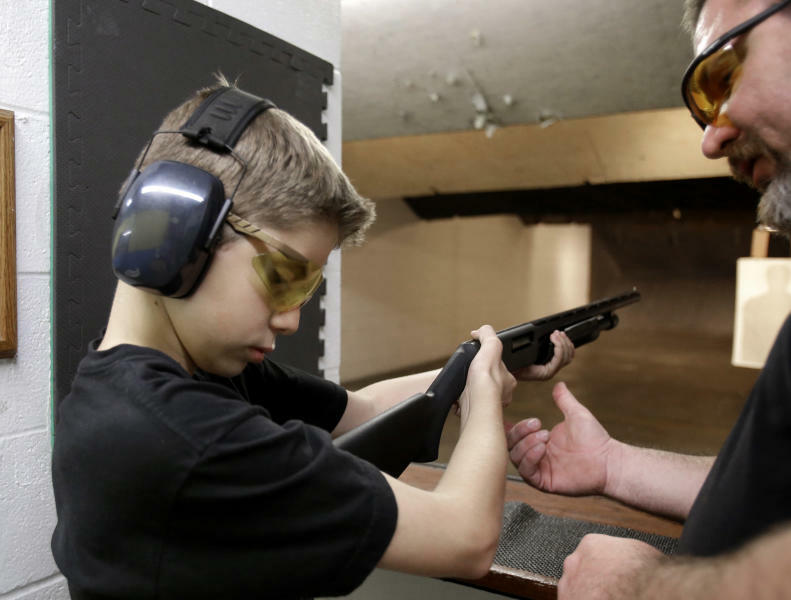 While many cities have tried gun buy-backs and other tactics in the ongoing national debate on gun control, the nonprofit and its supporters say gun giveaways to responsible owners are actually a better way to deter crime. The organization, which plans to offer training classes in Dallas, San Antonio, and Tucson, Ariz., in the next few weeks, is working to expand its giveaways to 15 cities by the end of the year, including Chicago and New York. But others in Houston, while expressing support for Second Amendment rights, question whether more guns will result in more gun-related deaths rather than less crime. Residents of Oak Forest say their neighborhood, made up of older one-story houses and a growing number of new townhomes, has experienced a recent rash of driveway robberies and home burglaries. On a recent Sunday afternoon, a group of 10 residents, including Strain, went through training at Shiloh Shooting, a northwest Houston gun range. Kyle Coplen, the project's 29-year-old founder said his group expects to train at least 50 Oak Forest residents and put up signs saying the neighborhood is armed. "When we have a crime wave, we don't just say let's just increase police and that's all we do. We do multiple things. I see this as one aspect of what we can do," said Coplen, who graduated from the University of Houston with a master's degree in public administration. It costs the organization about $300 to arm and train an individual and about $20,000 for an entire neighborhood. All costs are paid through donations, said Coplen, though he declined to say how much his organization has raised so far. While some residents in the neighborhood are supportive, several officials have mixed feelings about it. Sandra Keller, Strain's neighbor, said she is participating in part because of the helplessness she felt after her furniture store was robbed a couple of years ago. "If you don't have a gun, you're just a walking victim. You're just waiting for somebody to take advantage of you and your property," said Keller, 64, after practicing at the shooting range. But Houston City Councilwoman Ellen Cohen, who represents Oak Forest, said, "I have serious concerns about more guns in homes." Cohen said she supports Second Amendment rights and believes that such a responsibility should include proper training and background checks. David Hemenway, a professor of health policy and management at the Harvard School of Public Health who has written about firearms and health, said studies suggesting gun ownership deters crime have been refuted by many others that say the opposite. "Mostly what guns seem to do is make situations more lethal because most crime has nothing to do with guns," he said. "When there is a gun in the mix, there is much more likely to be somebody dying or somebody incredibly hurt." Proponents of increased gun ownership point to a variety of statistics to support their argument, including ones showing that some cities with strict gun control laws, like Chicago, still have high murder rates. 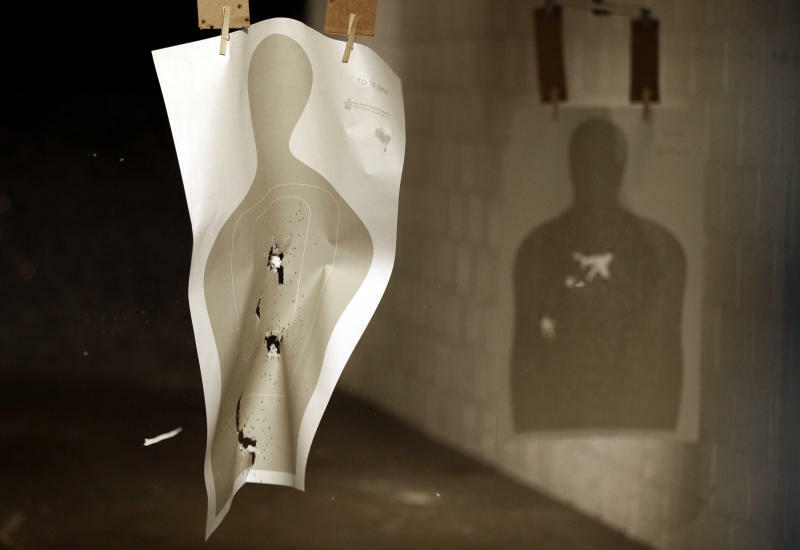 Blackford, the firearm instructor in the Oak Forest training, said the group is teaching residents not only how to handle and store a weapon but also when to use deadly force. "The sad part is most people think if you're pro-gun, that you've got this gunslinger attitude, that you are walking around looking for a gun fight to get into and that is so far from the truth," said Blackford, a former Secret Service agent. Harris County Precinct One Constable Alan Rosen, whose deputies patrol Oak Forest, said that while he believes the best deterrent to crime is effective neighborhood watch programs, he believes people should have the right to protect themselves. "In terms of having a shotgun, after you've been properly trained on it, to have that in your home to protect your home, I'm for it," he said. Strain, 46, a single mother who has never owned a gun, said she was nervous firing the shotgun but that more training will help. She also had her 12-year-old son Rory practice firing the shotgun so "if God forbid something happens, he could be prepared as well."